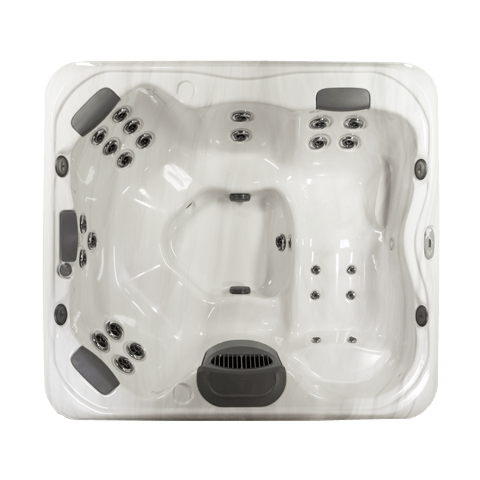 The spacious X8 spa is a large hot tub offered at a great price. 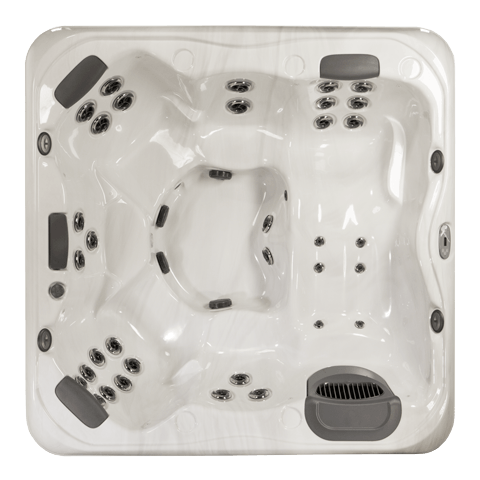 The comfortable X8L spa is aspacious quality hot tub with a premium lounge seat. 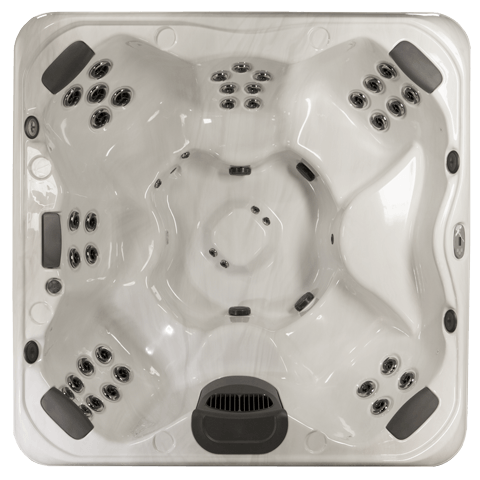 The X7 is a conventional high capacity hot tub that provides the experience of an eight-foot spa in a space-saving footprint. 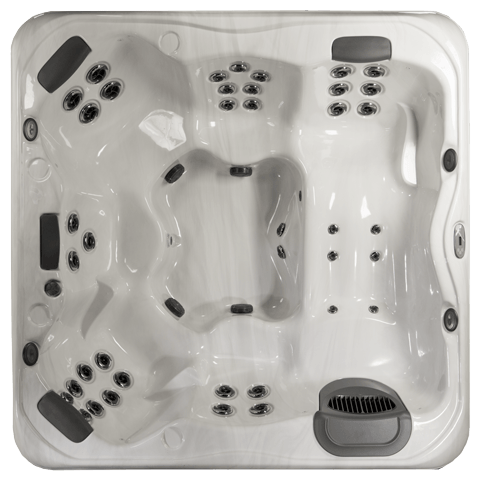 The varied and exceptionally comfortable contours, ergonomic design and well-planned seating of the X7L hot tub. 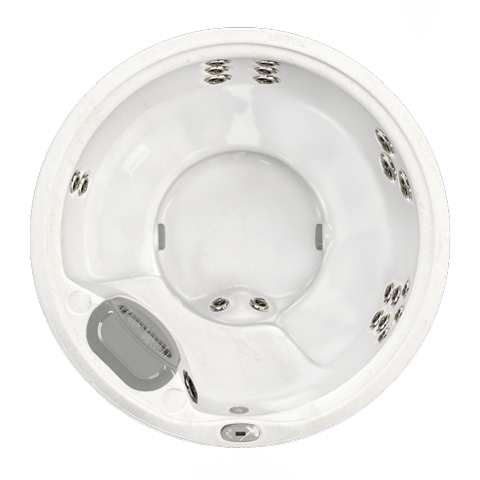 The X6L spa is a compact hot tub that is comfortable, saves space and is built for versatility. 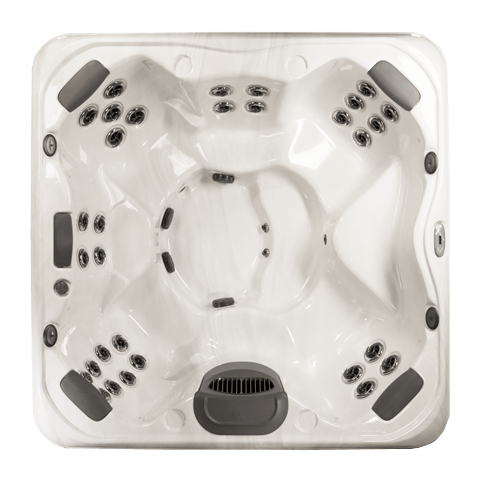 The X6R spa is a fun and value packed round hot tub for up to 5 people. 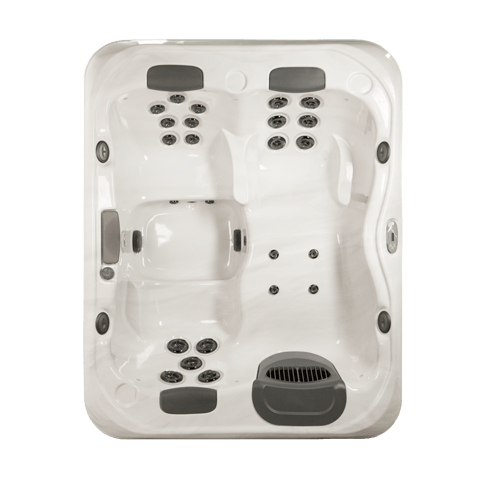 The X5L is a small hot tub that is large on quality, comfort and therapy options.